VoluDerm is a cutting-edge technology that has been clinically proven to reduce the signs of aging and regenerate the skin. During treatment fine micro-pins use radio-frequency to penetrate the skin’s dermal layer. The micro-pins then stimulate the body to naturally produce hyaluronic acid, new collagen and elastin. The result is significant with long-term dermal volumizing, wrinkle reduction and skin resurfacing. 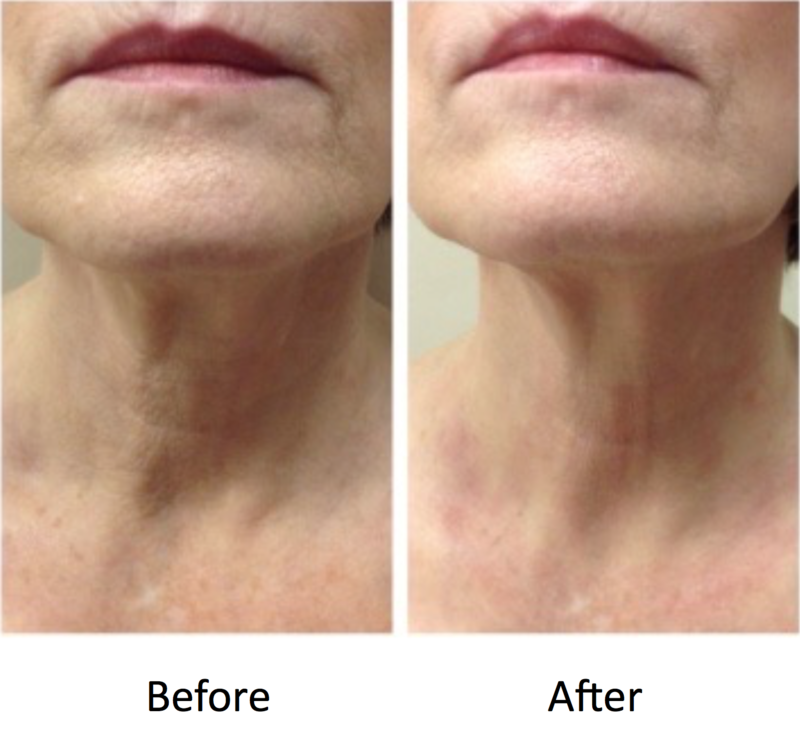 Unlike other fractional treatments, the post-treatment epidermal response is very mild and doesn’t affect the patient’s lifestyle. VoluDerm technology is effective on all skin types and treatment minimally-invasive, fast, comfortable with minimal discomfort. 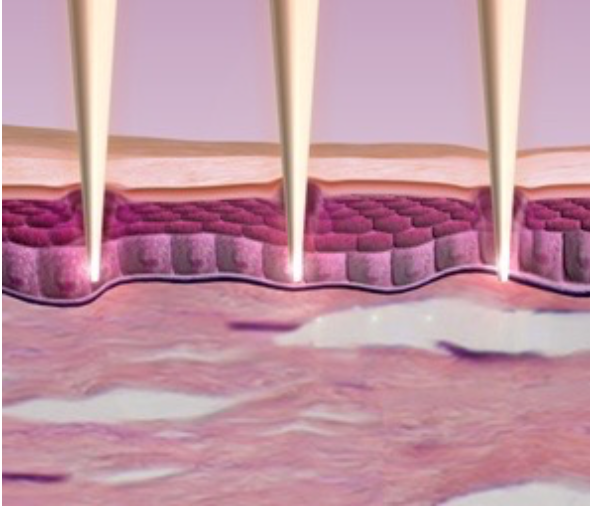 Fine micro-pins using radio frequency energy easily penetrate the skin and reach the mid-dermis layer. The micro-pins and the thermal energy create micro-wounds in the dermis which trigger the body’s natural wound healing mechanism.